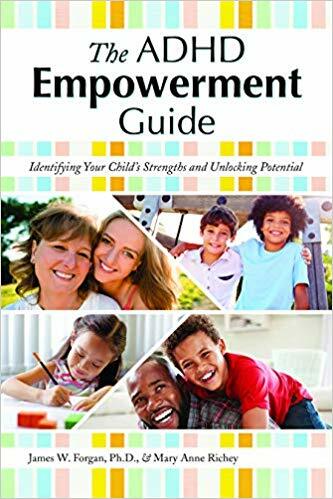 Abstract: The ADHD Empowerment Guide is different from other parenting ADHD books because it helps parents identify their child's strengths to develop a specific plan to unlock their child's potential. Parents will complete two easy-to-follow questionnaires to identify their child's natural abilities, as well as determine key characteristics in their child that research has shown to help children with ADHD succeed in life. These characteristics include emotional control, integrity, grit, resiliency, resourcefulness, organization, motivation, school fit, support systems, and productive use of technology.